Twenty-Five Groundbreaking adidas Icons Invite Athletes Everywhere to Stand Up and Shape the Future of Sport Culture. Today, adidas is launching the latest chapter in its Here to Create campaign – "Calling All Creators." It's a multi-dimensional story comprised of long and short-form content across social, TV and adidas.com; rooted in film. 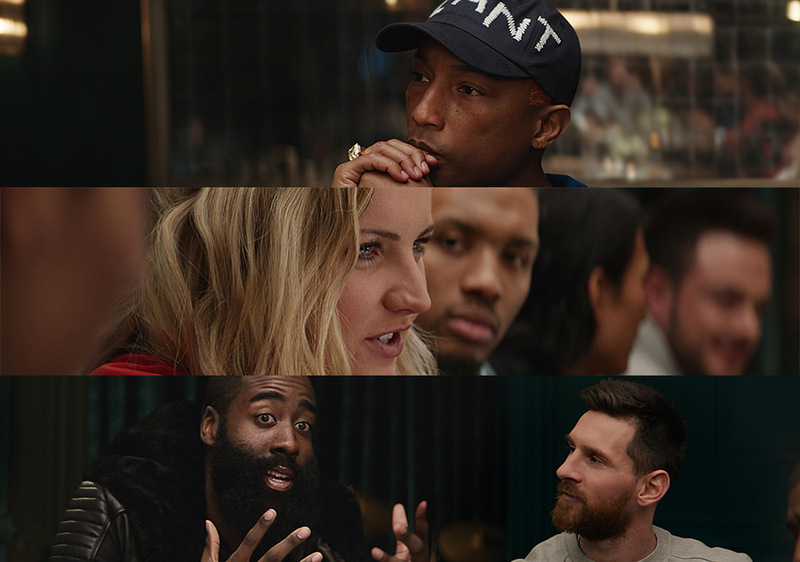 This content features some of the world's most influential athletes, designers, and musicians in sport culture seated at one table. United by their passion to create, these Creators call on athletes everywhere to defy conventions and join the adidas movement by using their imagination to make something new and shape sport culture. "The rules of sport are not defined. We believe in the power of writing your own rules, but it will take those who think differently and are confident enough to make it happen. It will take Creators," said Ryan Morlan, adidas' VP of Global Brand Communication. "adidas is shaping the future of sport every day through our products, partnerships, and innovations, and with this campaign, we've called on some of the most admired faces in sport culture to help us inspire others to find their Creator within, no matter what their field of play." adidas is relentless in its pursuit of being the world's best sports brand. As the Creator Sports Brand, adidas is redefining the athletic pursuit as a form of creative expression. To join adidas in changing the world of sport, follow the conversation via #HereToCreate on @adidas Twitter, Instagram and Facebook channels. For more information, please visit adidas.com/HereToCreate.